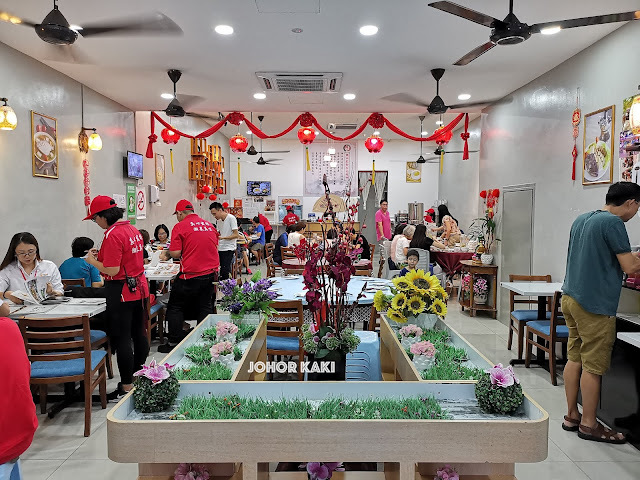 Our Kulai friend Puan Chong and family found Chao Shan Restaurant in Indahpura (Kulai) near their home and they love it. So, we arranged to have dinner there together last night. 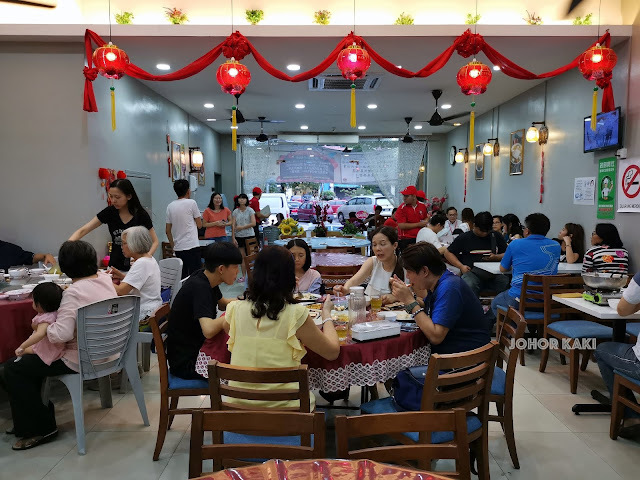 Chao Shan is a year old small restaurant and it has quickly become popular with local families for their Teochew dishes at reasonable prices. 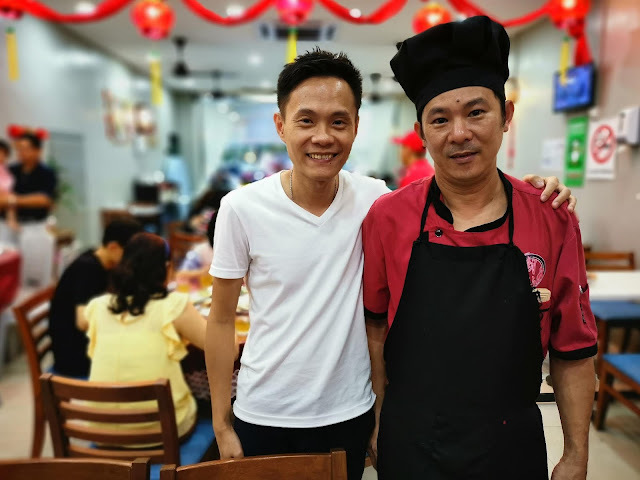 Owner chef Tang (left) has over 20 years' experience in F & B, including as Executive Chef of Souper Tang restaurants. Head Chef 自强 too has 2 decades of experience, including years in Melbourne under the tutelage of Hong Kong master chefs. Eleven adults and 3 children in our party, we had 10 dishes. We enjoyed all the well executed dishes as the ingredients were fresh and the well balanced flavours were at the intensity we like (neither too light nor too strong). We had the larger serving size for most of the dishes. 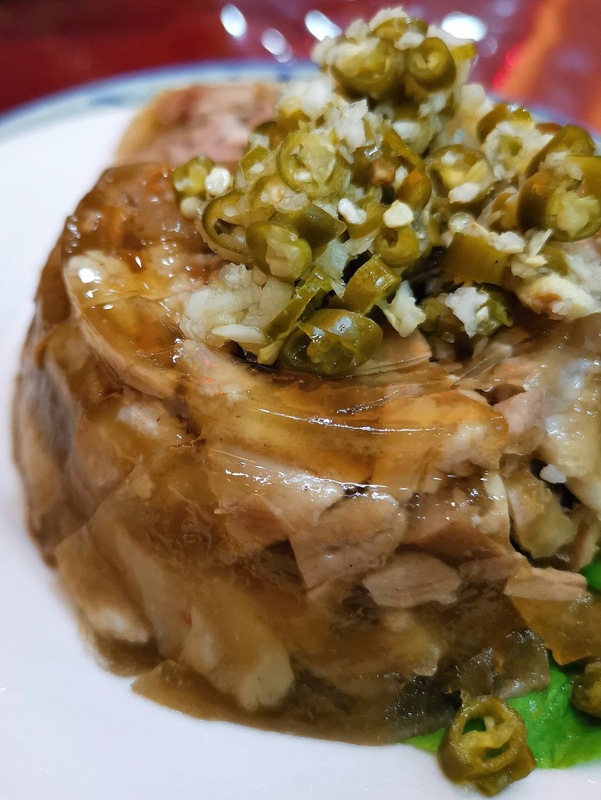 First up was the aspic (meat jello) 潮州水晶猪脚冻 (price RM18.90+). I like the mild savoury flavour of the jello which was made by boiling pig skin into liquid and then chilling it into a jiggly gel. The jello was "melt in the (warmth of your) mouth" as no gelling agent was used. 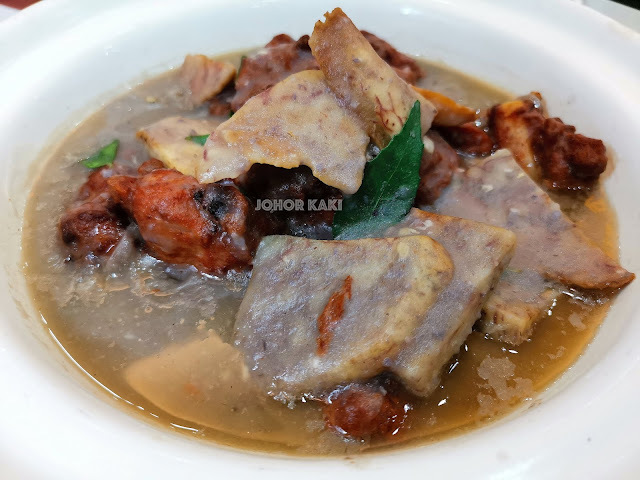 The tender pieces of pork trotter meat embedded inside were tender, their mild savoury sweetness adding additional layers of flavour to the delicious traditional Teochew dish. 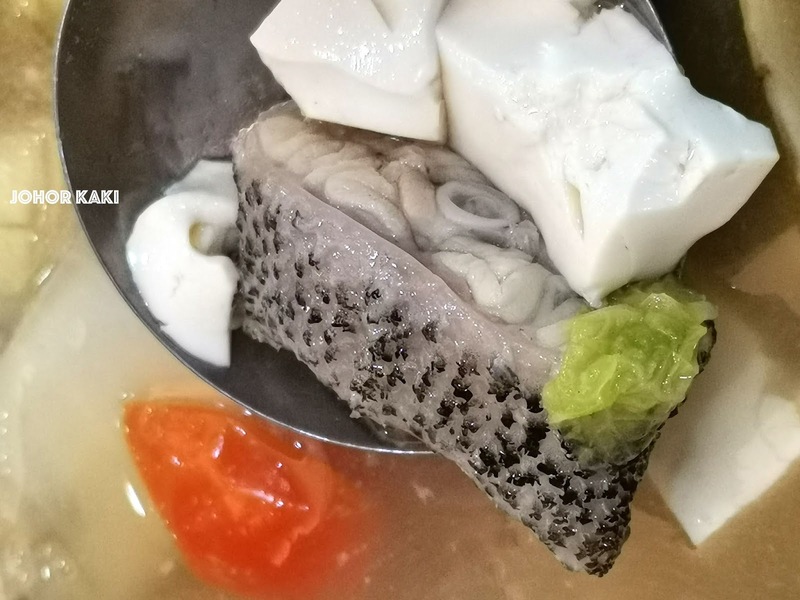 潮州芋头龙虎斑炉 Tiger dragon grouper steamboat. 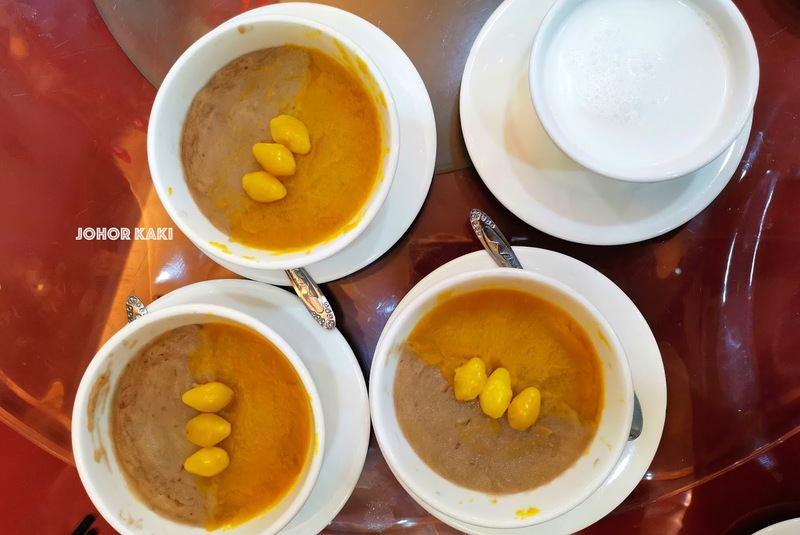 I like the gently herbal, savoury sweet taste of the vegetable and mushroom soup. We had a fresh tiger dragon grouper with the soup. 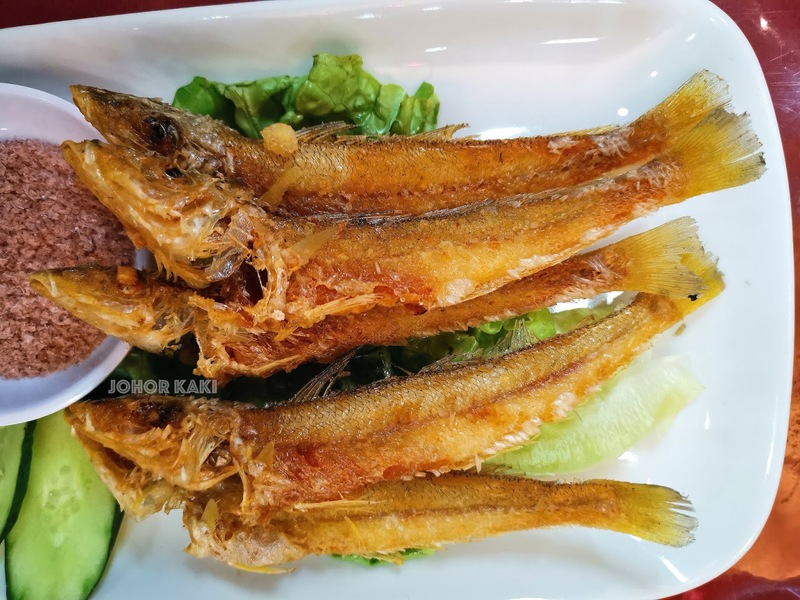 There are other fish options like white pomfret and red snapper (prices seasonal). 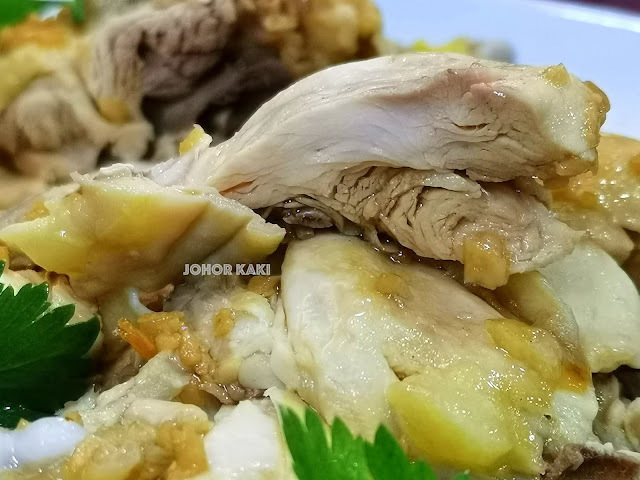 潮州卤水拼盘 Teochew braised platter (price RM39.90+). There were braised duck, pork belly, eggs and tofu. 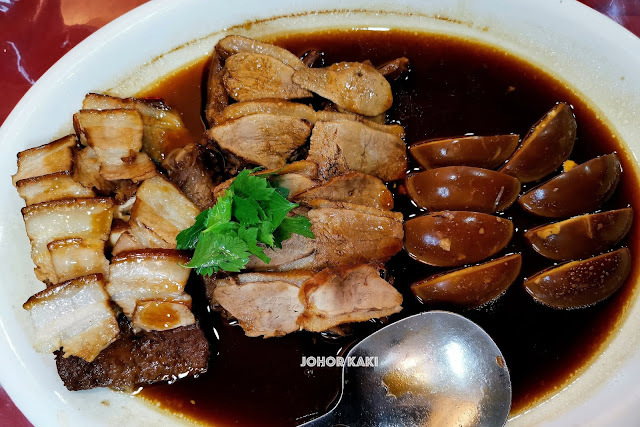 The braising stock was mildly savoury so I could still taste the natural flavours in the tenderly juicy duck and pork belly. The meat was lean but still tender. We could still taste the free range chicken's natural chicky sweet flavours beneath the sweet savoury sauces. 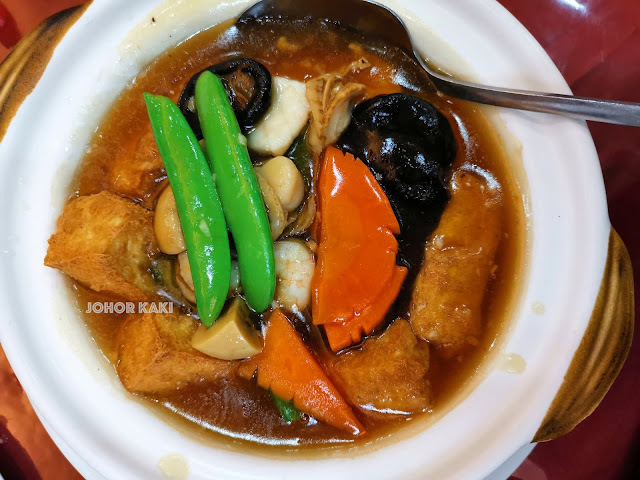 瓦煲海皇王豆腐 Braised seafood and tofu in claypot (price RM29.90+). The fresh fish, prawn, shellfish etc in the savoury sweet sauce were nice. The nicest thing in the dish was the house made tofu. The tofu was made from scratch in house with soya bean milk made by grinding soya beans. 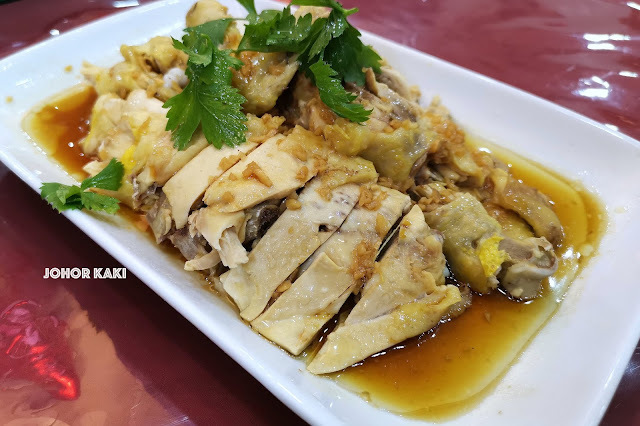 The golden brown fried bean curd skin wrapped a very smooth, soft, creamy whitish core inside. I like the taste and aroma of fresh bean curd. 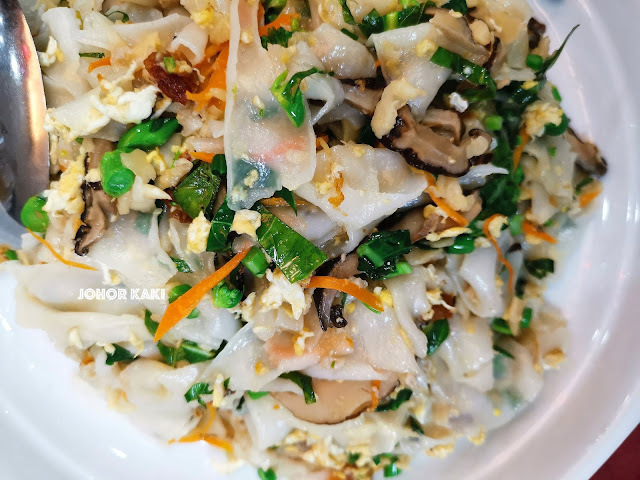 This tofu and seafood dish is a Must Try. 油炸尖沙鱼 Tsim sha fish deep fried to golden brown crisp outside while the inside remains white and moist. The crisp outside had a subtle savouriness while the white moist inside was naturally sweet. There was no greasy slick on the dish at all. I like this dish and would order it whenever it is available. 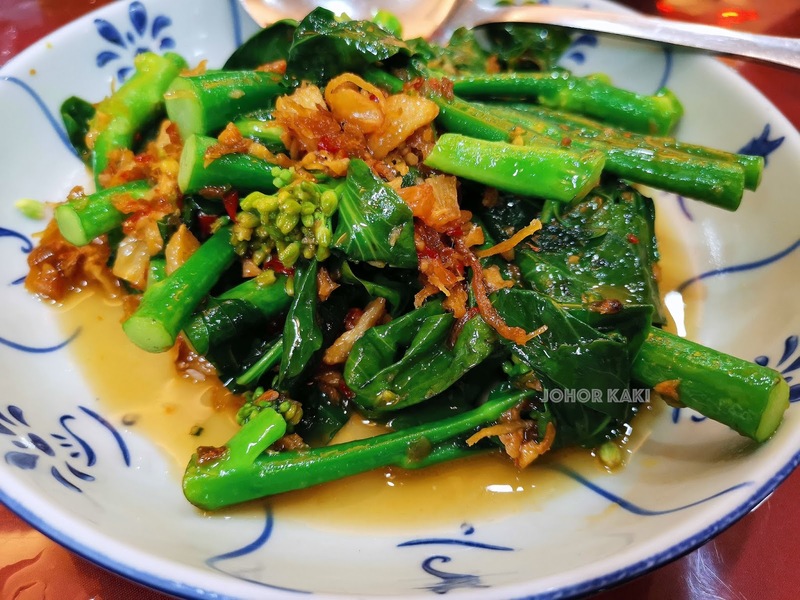 Fried Chinese Kale (kailan) 古法香港芥蓝 (price RM13+). 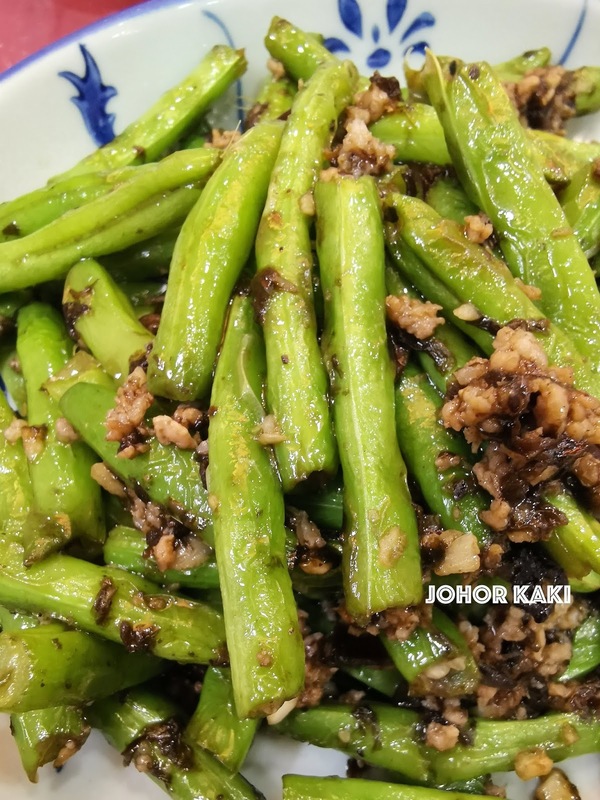 Fried green beans with olive vegetable and minced pork 橄榄菜肉碎四季豆 (price RM19.90+). The deep fried green beans were crunchy and juicy sweet. 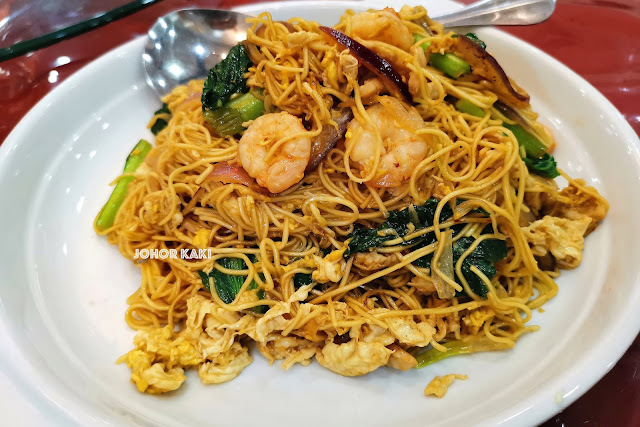 Teochew fried noodles 潮州炒面条 (price RM14.90+). Tasty savoury sweet eggy flavours on the tenderly springy egg noodles. Love these noodles. 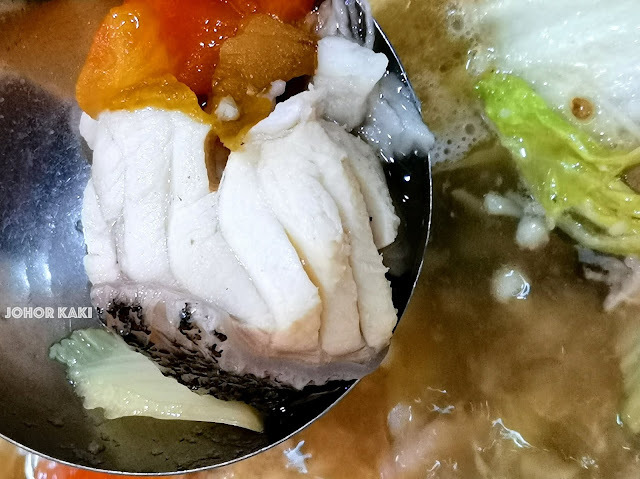 潮州河粉 Teochew style hor fun. This is a Must Order. Sweet thin rice ribbon noodles complemented with nice toasty caramelised sauce (wok hei) flavour. Bits of chai poh provided crunch and more savoury flavours. The stir fried dish was not greasy. 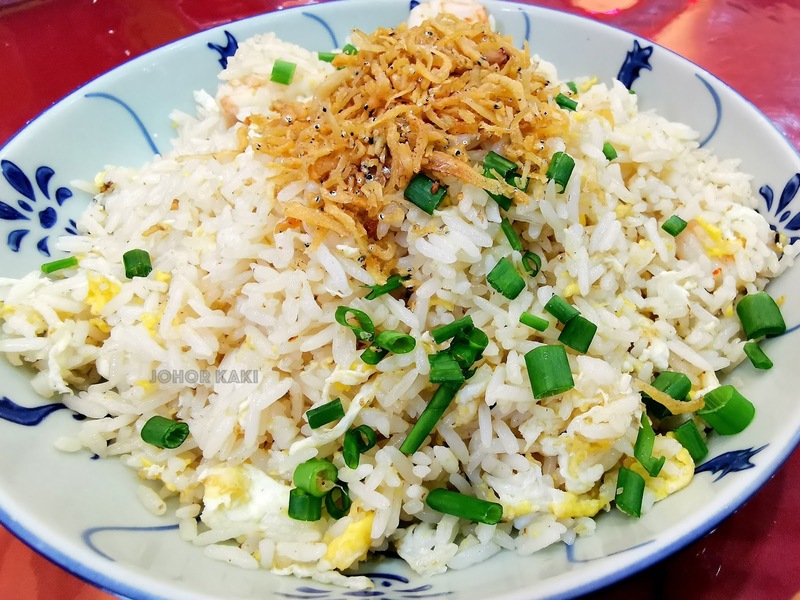 银鱼炒饭 Fried rice with fried whitebait fish. Olive vegetable fried rice 橄榄菜炒饭. 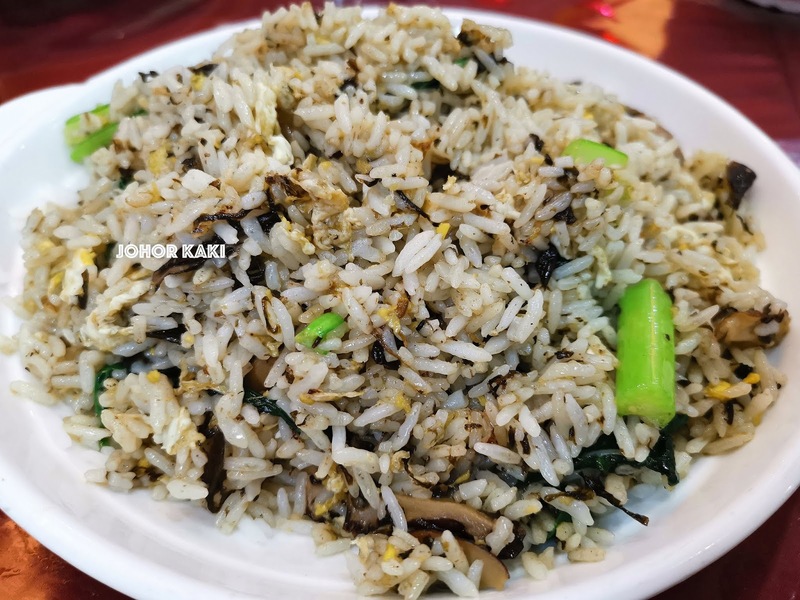 Puan Chong and family love this fluffy, non greasy fried rice with savoury flavour from leafy vegetable preserved in olive oil. Recommended for you 👍 Tonight, we enjoyed the more homely Teochew dishes at Chao Shan Restaurant. We like it that the dishes were tasty with well balanced flavours at just the right intensity for all of us. Prices were reasonable too. 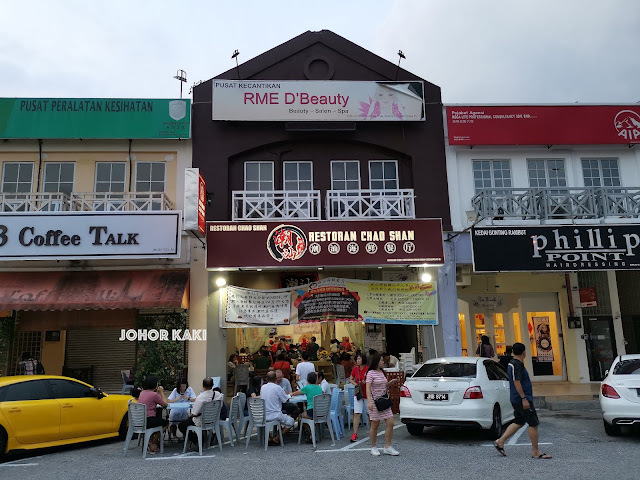 Note: Chef Tang is starting a second Chao Shan outlet in Bukit Indah soon. Highly recommended for special Teochew dishes. Flavours are not too strong and no MSG syndrome after eating. Boss and staff are friendly. They accept requests to cook dishes for customers who bring their main ingredients, like fish and other seafood. Need to call to confirm.